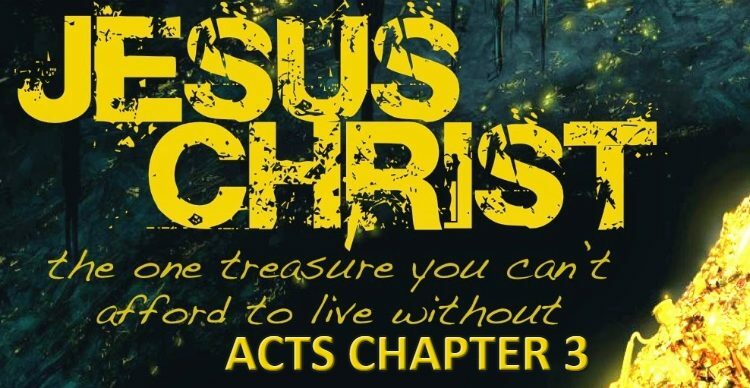 Acts 14:22 is a simple verse that links salvation directly to having to endure through tribulation until the end. In this post, I will show why this is true by laying out that passage with some personal comments. 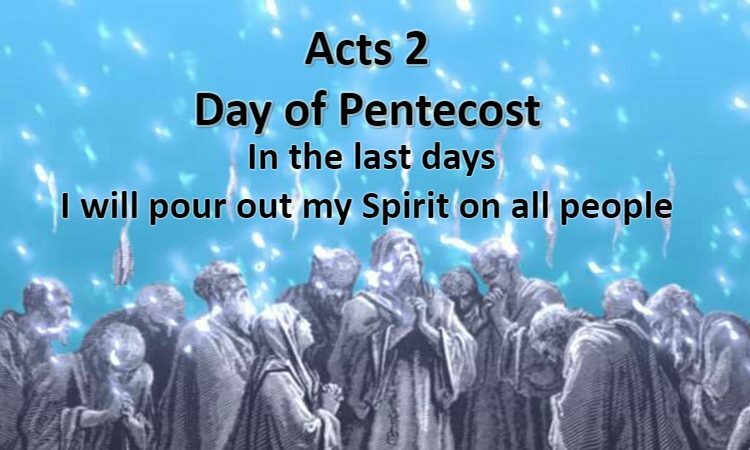 May the Lord open our eyes to see and our ears to hear what the Spirit says! 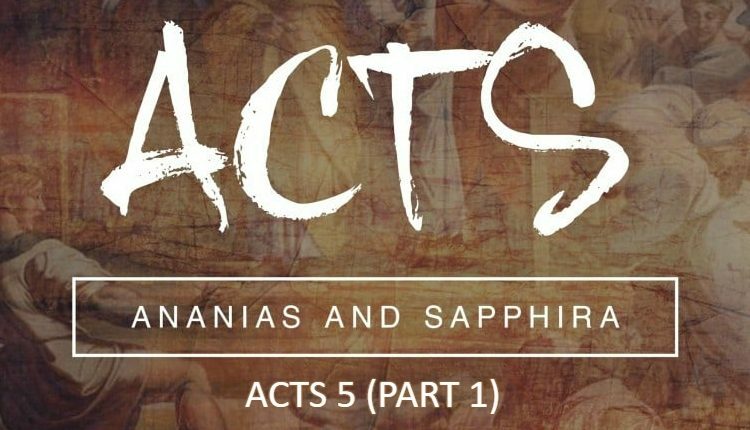 In the book of Acts, Paul reasoned a lot with the Jews of the time and after he survived the stoning, he returned to some of the cities he preached the gospel. His message to the disciples was one of exhortation to continue in the faith until the end. Let us look at the passage and see how this does not fit with the easy comfortable mindset some Once Saved Always Saved believers have. 22 Confirming the souls of the disciples (if Paul is confirming their souls, doesn’t that mean he is confirming that they are saved? 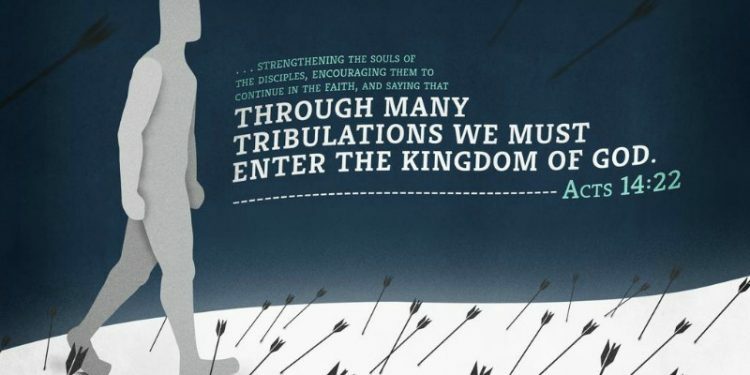 ), and exhorting them to continue in the faith, and that we must through much tribulation enter into the kingdom of God (how do we enter into the Kingdom of God? Through much tribulation). Of course, I know some of our OSAS brothers believe in the perseverance of the Saints. This passage is not against these brothers’ beliefs but against the OSAS brothers who think they don’t have to go through much tribulation to enter the Kingdom. Notice that Luke says that “WE” must through much tribulation enter, that makes this a general statement talking about all true believers. Notice also that he says that we “MUST” through much tribulation enter, so that is not optional for extra reward, this is requisite to be granted entry into the Kingdom. 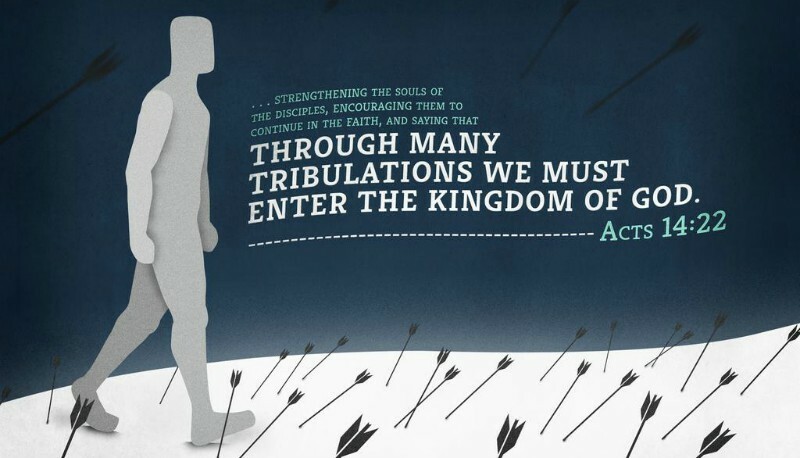 Dear friend, this passage in the book of Acts is just one of many exhorting us to continue in the faith, to hold on in the midst of tribulation. It is through tribulation that our faith is shown, it is not only talking the talk but walking the walk. 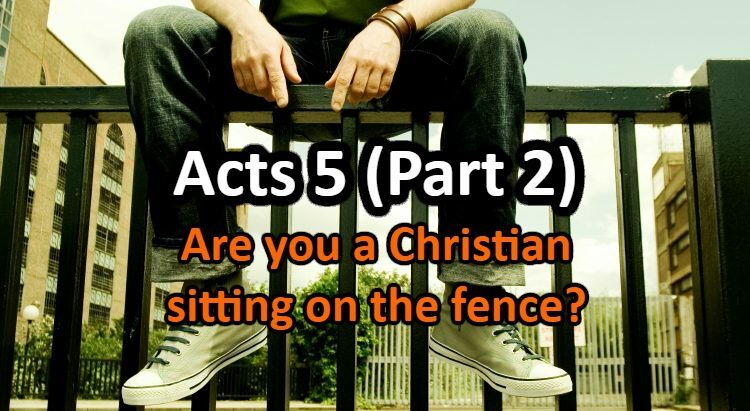 How many passages do we need in the Bible to show us that we don’t have it easy and comfortable? We are getting too comfortable in North America, we don’t know what suffering for our beliefs is, we want to enjoy life and be Christian. Be warned my brothers who love Christ, Christianity is not for the weak, it is for spiritual soldiers, those who will stand up against the devil and his angels. Continue in the faith dear brothers, endure in the times of tribulation and if you hold on until the end, you will be saved. May the Lord Jesus through His Spirit strengthen your faith in the storms!